They are here! 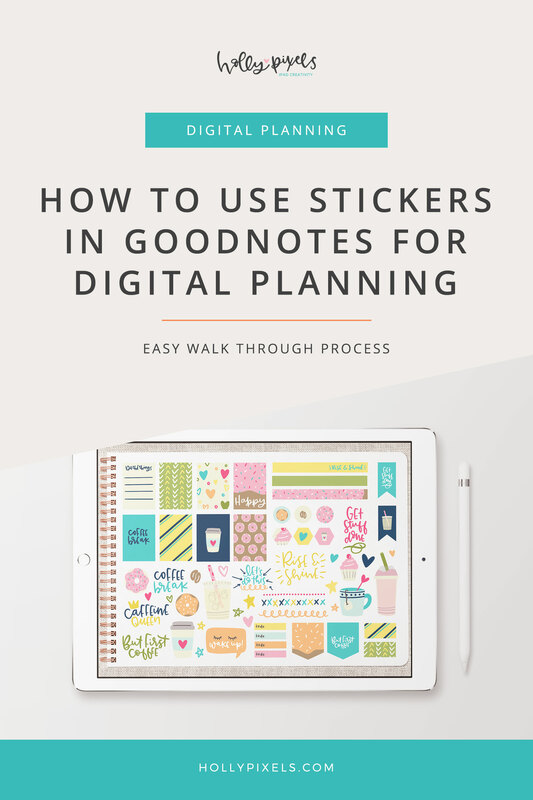 Our new Pixel Planner styles are in the shoppe and ready to purchase for your digital planning with GoodNotes. We are super excited to be bringing you our labor of love in three styles. Myself, Angie, and Kate have spent a lot of time designing this first series of planners and we think you’re going to love the look and the versatility of the GoodNotes planners. All named after the three of us. 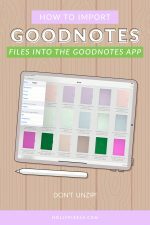 What Do You Get with the Pixel Planner for GoodNotes? 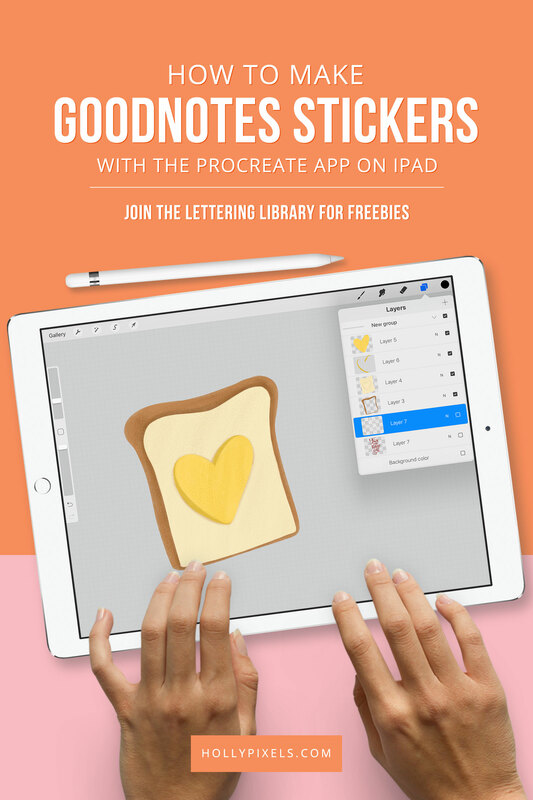 These planners are optimized for GoodNotes app for the iPad and at 150 DPI and not suitable for printing. 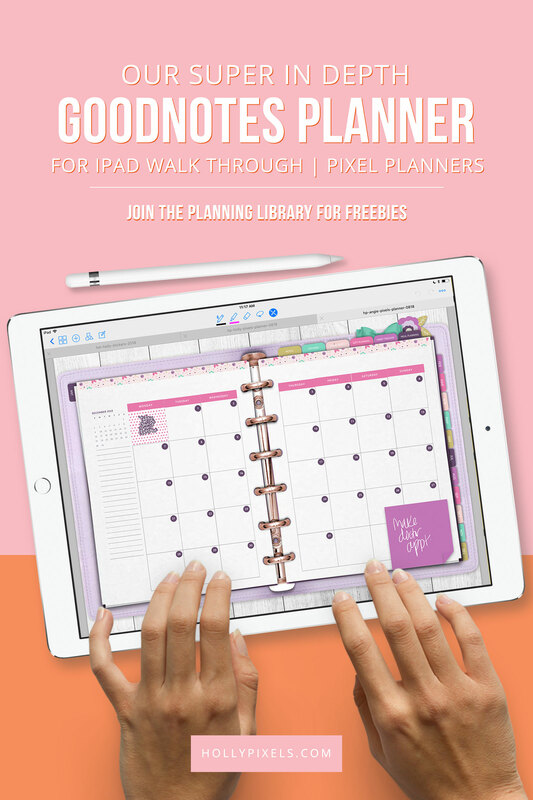 For details on each planner and how to install them, visit the shoppe for the Angie, Kate, and Holly Pixel Planners. 00:40 – Why our planners have that crafty style that’s popular right now! 03:11 – Can I use this on my iPad? Is it compatible? 06:39 – I need another row in my month! We are super excited and hope you love them as much as we do! 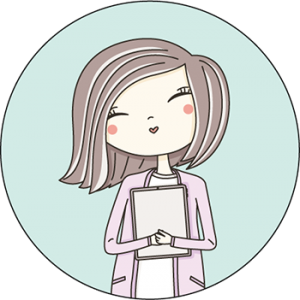 Want free digital planning tools? 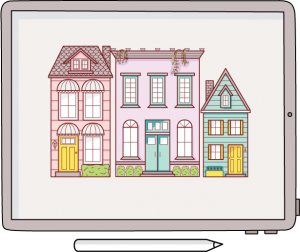 Be sure to scroll down and enter to join our Planning Library with free downloads and more. Hi, great video 🙂 I’m sure you’ve figured this out by now, but there is no built-in layering system for GN. Objects are ordered chronologically – the last object you put on a page is at the top all the way down to the first object at the bottom. So to rearrange objects, you have to cut and place them back in. Not terribly efficient but not excruciating either. Howdy from Texas, Holly! I am loving your tutorials and really liking the looks of your digital planners, but am COMPETELY new to this and wondered if there was a way to add more tabs to the top or bottom of your planner….you see, I’ve had to carry (or at least have) two separate planners for years because I end up with so many sections. I am a construction project manager, and end up with an estimating tab, contacts tab, a tab for each project (could be up to 10 at times), planning section has months with daily dot note pages behind for my daily to-do lists, then behind all of that, I have lists, gifts, meal planning, medical/health, finances, I could go on and on. My ultimate goal (even if I have to figure out how to do it from scratch) is to combine all of that under one “cover” so that I’m not carrying around a 4 inch thick planner! My ultimate question for you, Angie and/or Kate is whether I could either pay you guys to design a planner for me (where I could ultimately use scans that I have used for years to create my own paper planners) or add tabs to one of your already designed ones. Please feel free to contact me privately if you feel that would be better. Thanks again for all you guys do – keep up the good work! No there is not way to add more tabs. It’s a digital file so you are limited with that unlike paper planners. We don’t offer custom design work at this time due to our hectic schedules. No worries! Please let me know if you guys do open up to custom orders- I love y’all’s work and will be grabbing some of y’all stuff anyway!